Once again Powerball has seen it’s already huge jackpot climb even higher. 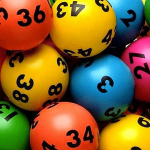 After last week’s draw hit $50 million but was not won, this week’s draw (no. 1182) on Thursday, January 10, 2019, will have an even more amazing $80 million jackpot on offer for division one. 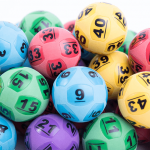 The massive prize pool comes off the back of Powerball rolling over for the past 7 weeks. 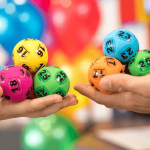 And, if Powerball is not won for an 8th week in a row it will jackpot again to a $100 million which will equal the record for the largest Australian lottery division one prize pool. Because there is sure to be a lot of interest in the $80 million Powerball draw, the easiest way to get your official lottery tickets it to buy them online. This way you can get your chance to win right from your home, your office or even on your mobile and not have to line up at newsagents or lottery agents. 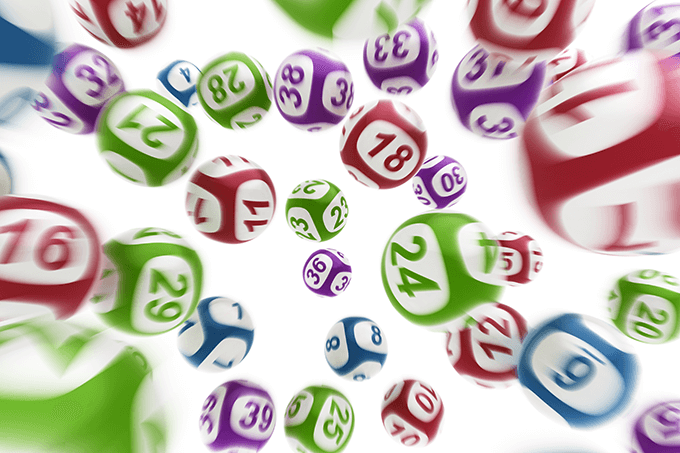 Play Powerball and buy your tickets here – entries close Thursday night 7pm.